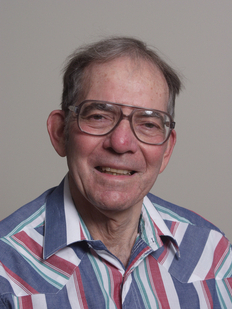 Donald Miller, an Arizona State University engineering faculty member for three decades, died recently at age 79. 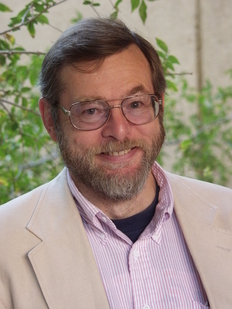 Miller was an associate professor in the School of Computing, Informatics, and Decision Systems Engineering, one of ASU’s Ira A. Fulton Schools of Engineering. 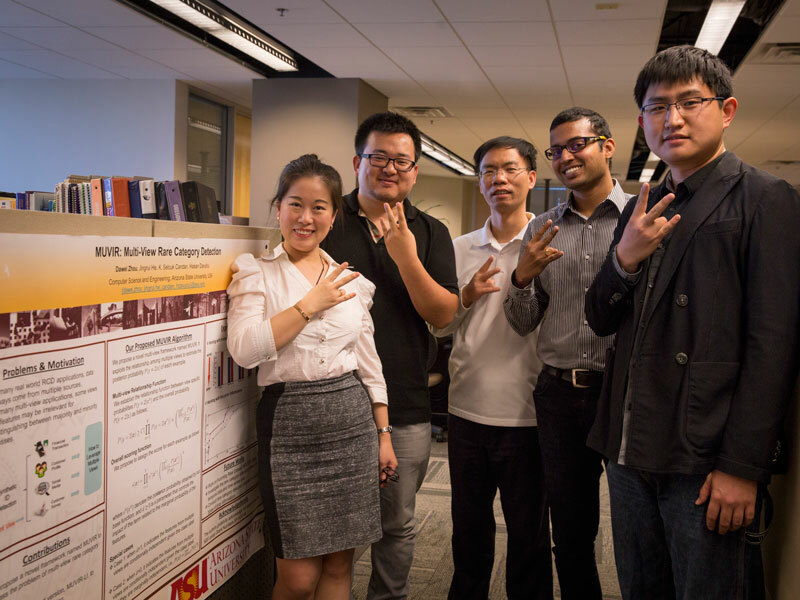 He came to ASU in 1980, and the next year became one of the first on the faculty of a fledgling computer science and engineering department. “He was a good teacher and he worked hard to make the new department thrive,” said emeritus professor William Lewis, a former chair of the computer science department. Colleagues said Miller earned a reputation as a dedicated student mentor. “Don was passionate about putting our students first and seeing that they received the best computer science education possible,” said James Collofello, associate dean for Academic and Student Affairs for the engineering schools. His expertise was in distributed operating systems and architecture for multiprocessor systems, interactive graphics and microprogramming. He was equally passionate about his research, said colleague Partha Dasgupta, an associate professor in the School of Computing, Informatics and Decision Systems Engineering. 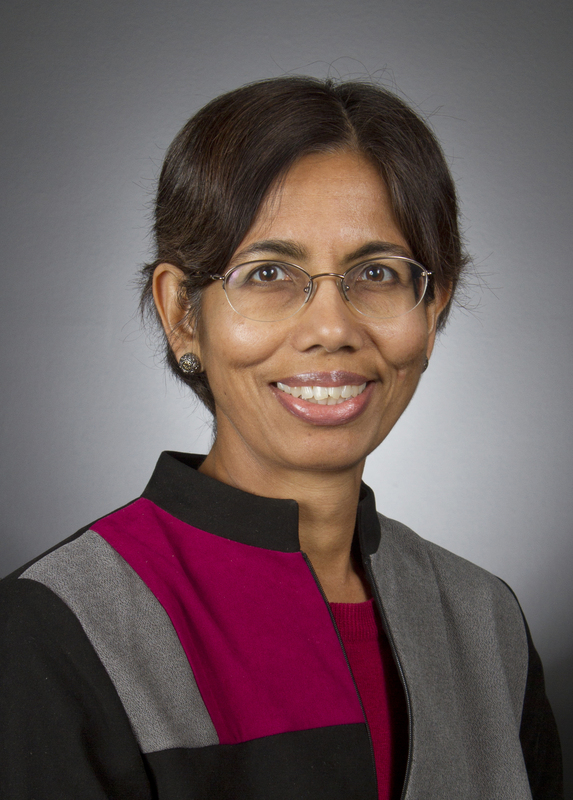 Miller studied intricate coding, installed a variety of computing systems and “understood features that many consider too complex to comprehend,” Dasgupta said. He brought the information gained in his research into the classroom, and many students were able to use that knowledge to find jobs in computer systems development industry, Dasgupta recalled. 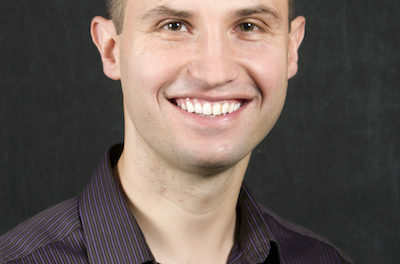 Before his time at ASU, Miller was an assistant professor of computer science at Washington State University, and had lectured and collaborated on projects with fellow engineers at the University of Southern California and California State University, Fullerton. Miller had decades of experience in industry, primarily as a manager, engineer and technical specialist for prominent high-tech companies in California. Born in New York City, Miller earned a bachelor’s degree in physics from Syracuse University in New York, later earning master’s and doctoral degrees in electrical engineering from the University of Southern California.